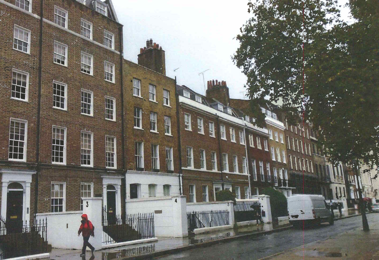 Kenwood have just completed works for a client in London who required basement waterproofing. Our client had two vaulted store rooms which he wished to use for dry storage. The condition of them prior to our treatment meant that items stored quickly became damp. This type of basement store room is very susceptible to dampness. This is due to ground moisture pushing the wall from all sides and ceiling. Kenwoods treatment involves the application of Kenwood tanking system to floors, walls and ceilings. Tanking is an impervious barrier applied onto the brickwork to prevent moisture ingress. To complete our comprehensive treatment Kenwood have also laid a waterproof floor screed to prevent moisture ingress from the floor. With our treatment complete our client can utilise the space without fear of damage due to damp.